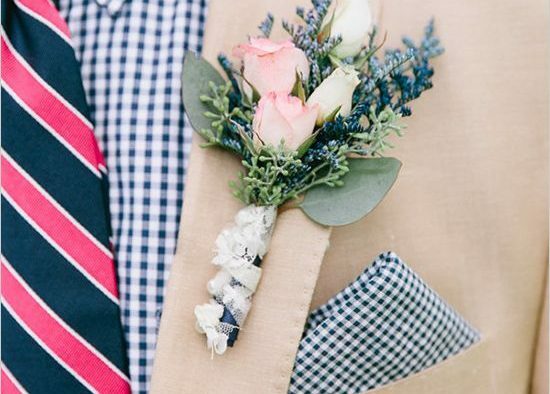 Groom and Groomsmen Attire Made EASY! Remember when we explored Union Station for easy, breezy bridesmaid rentals? Don’t worry, guys, we haven’t forgotten about you. With friends spread all over the world and different body types making achieving “the perfect fit” a challenge, it’s daunting to outfit the groomsmen. 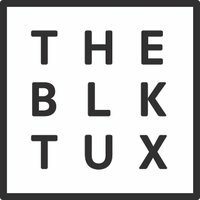 Enter The Black Tux, a cool rental service that has partnered directly with one of the finest suit-makers in the world to deliver high-quality tuxedos and suits right to your doorstop. Did we mention that shipping is free? And these aren’t your average boxy, shapeless and ill-fitting ensembles that we’ve come to expect from rental companies, either. These are sharp. We mean really sharp. 1. SELECT A STYLE: Choose from a stylist pre-curated look, or build your own custom outfit. 2. MEASURE ONLINE: Work with a certified Fit Specialist to determine the right size. 3. 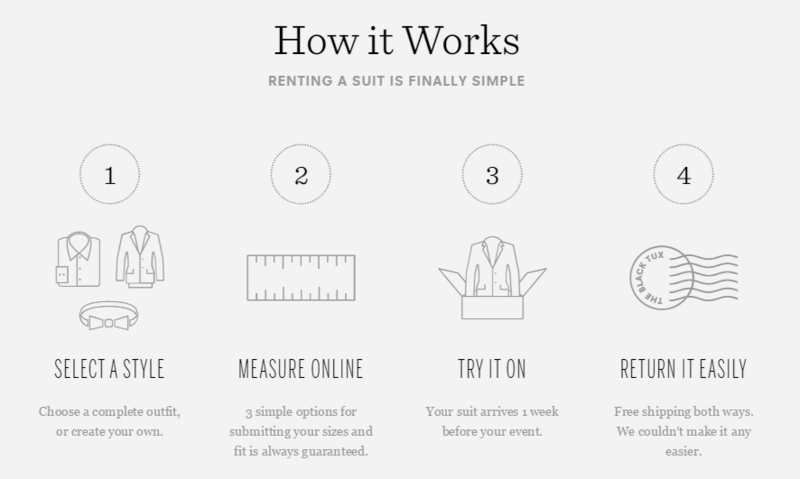 TRY ON YOUR SUIT: Your suit will arrive one week prior to your event so you can try it on. If it doesn’t fit just right, let a Fit Specialist know within 48 hours of receiving your order, and TBT will ship you a replacement item for free. 4. RETURN IT: Return shipping of your suit is FREE. Place the return label on the original box and send it on its way.